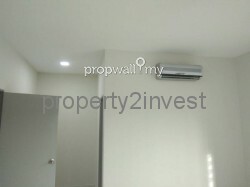 Developing Area in Puncak Alam. 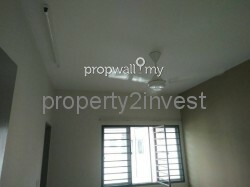 Nearby Amenities e.g. 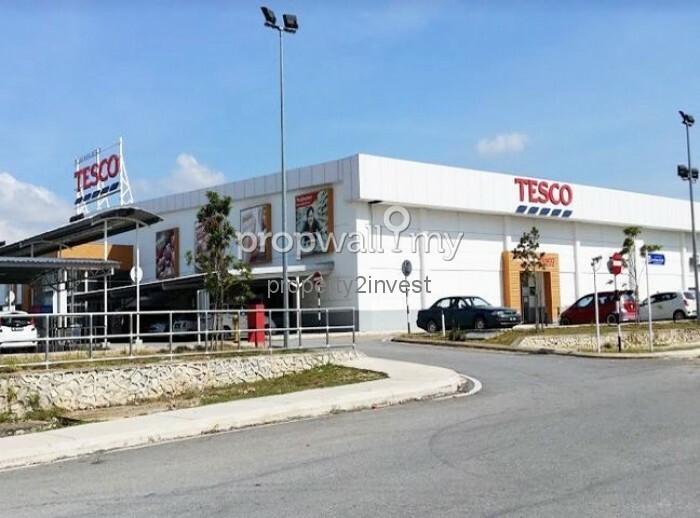 banks, TESCO, Econsave, McDonald and easy access to several highways. 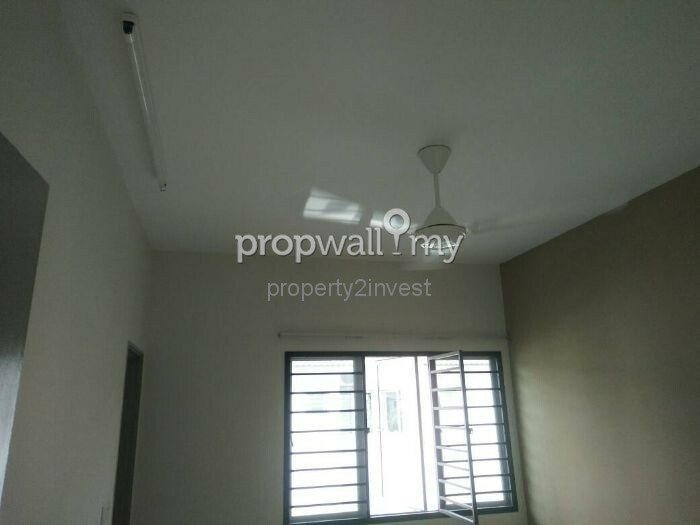 Photo posted are actual photos of the house. 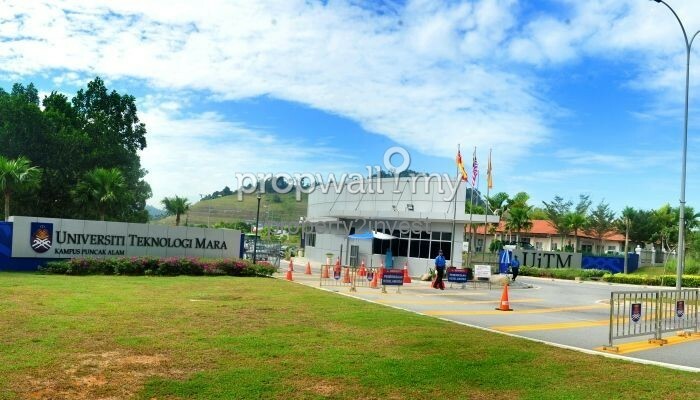 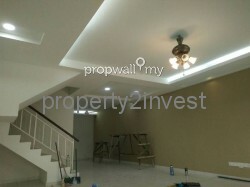 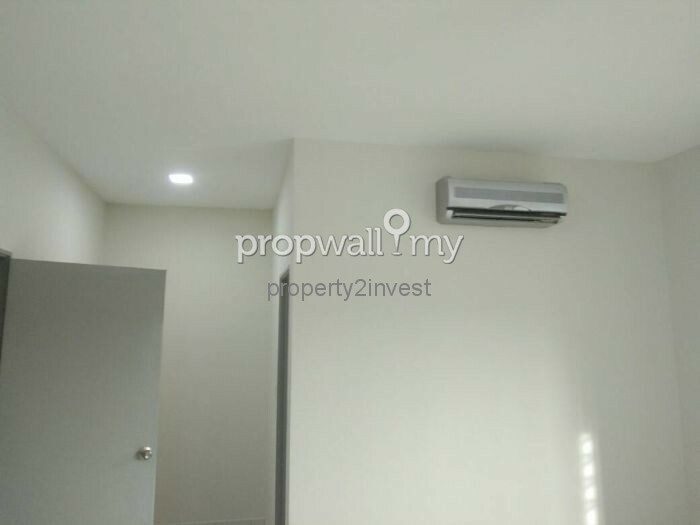 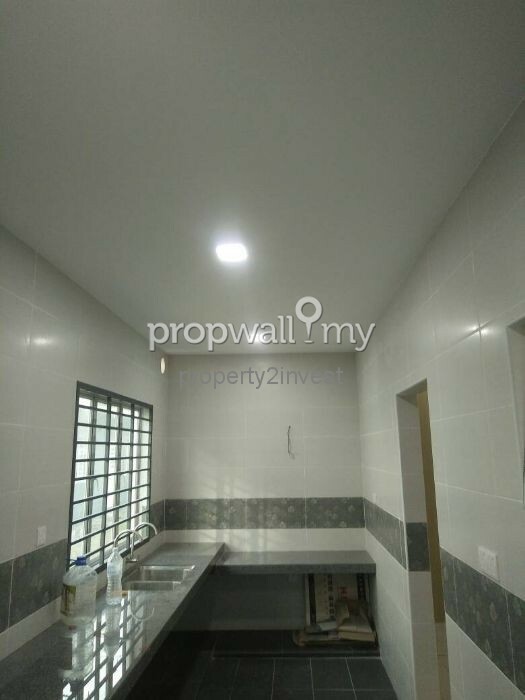 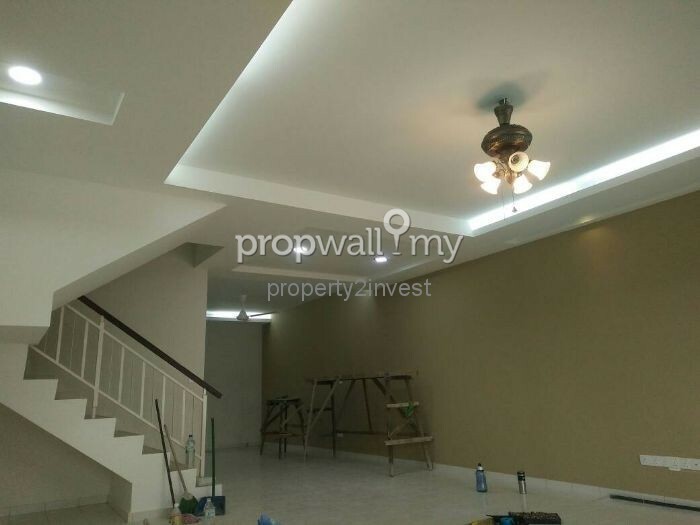 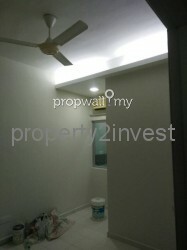 Hi Martin Lau, I saw your listing on Propwall. 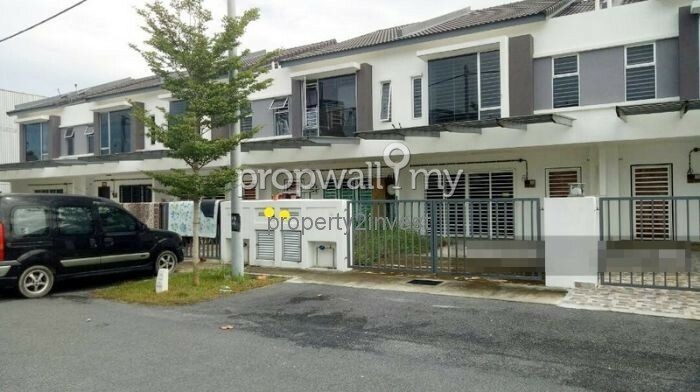 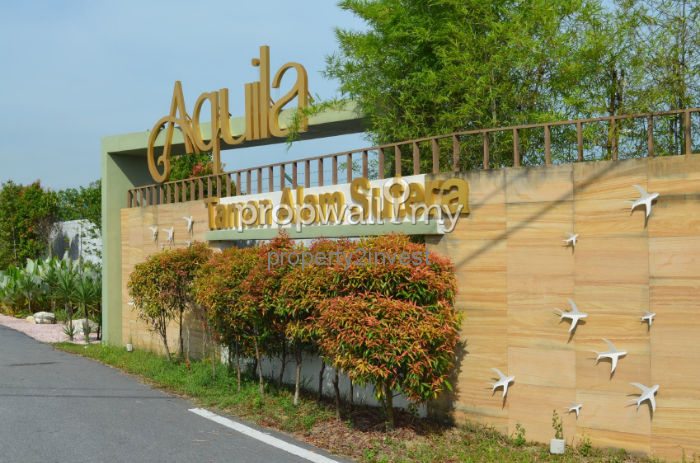 I am interested in your property in Aquila @ Taman Alam Sutera Puncak Alam, Shah Alam.